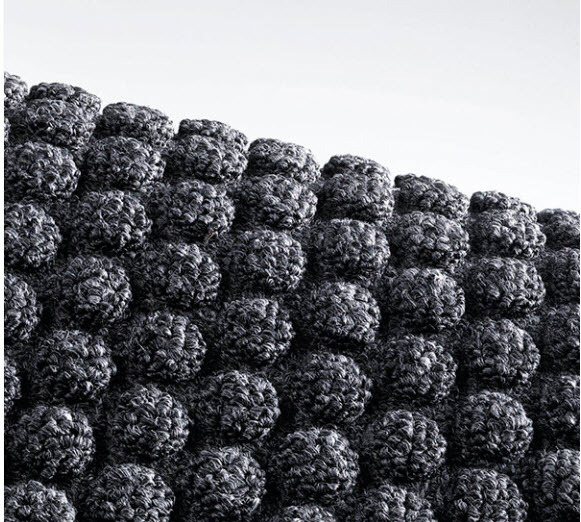 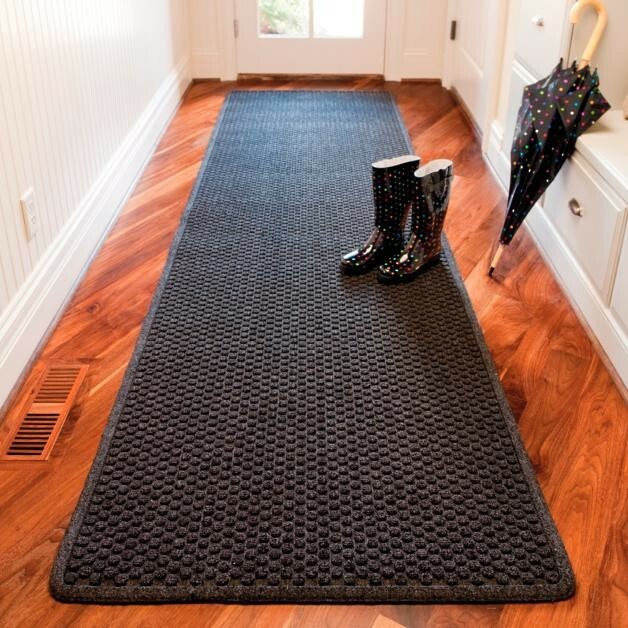 Aqua Trap® is a unique yet highly functional indoor entrance mat with a molded bubble pattern that facilitates the scraping and drying process while the patented raised “Aqua Dam™” border forms a perimeter that traps moisture and debris. 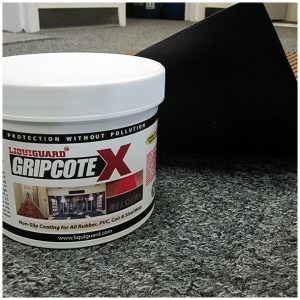 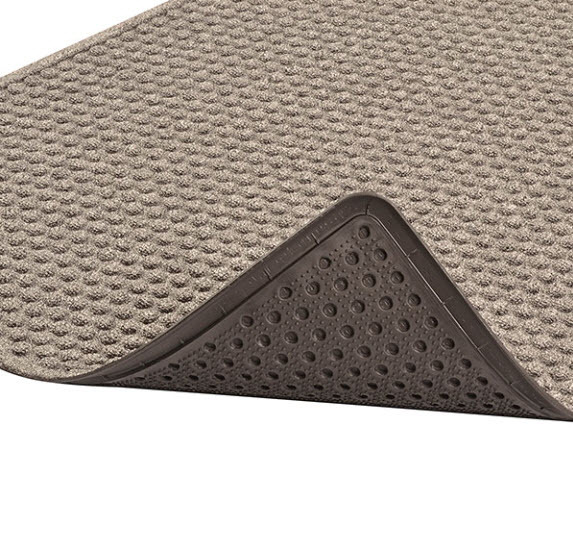 Aqua Trap® features an antimicrobial carpet treatment that stops bacteria and germs at the entrance. 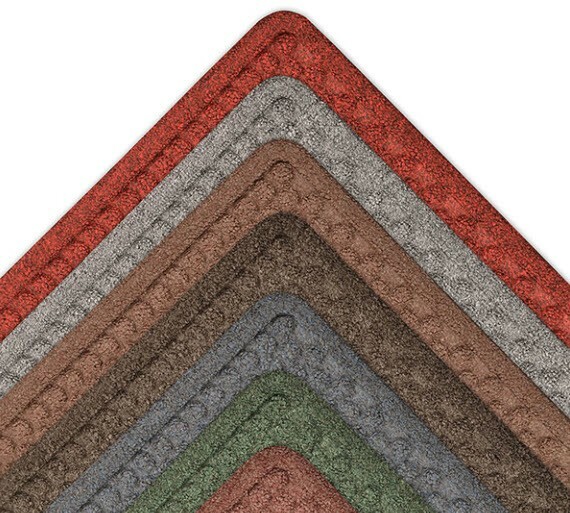 An extremely durable rubber backed mat, Aqua Trap® has a highly fashionable look that features carpet-to-the-edge to blend with its surroundings and contemporary color choices to match any décor.